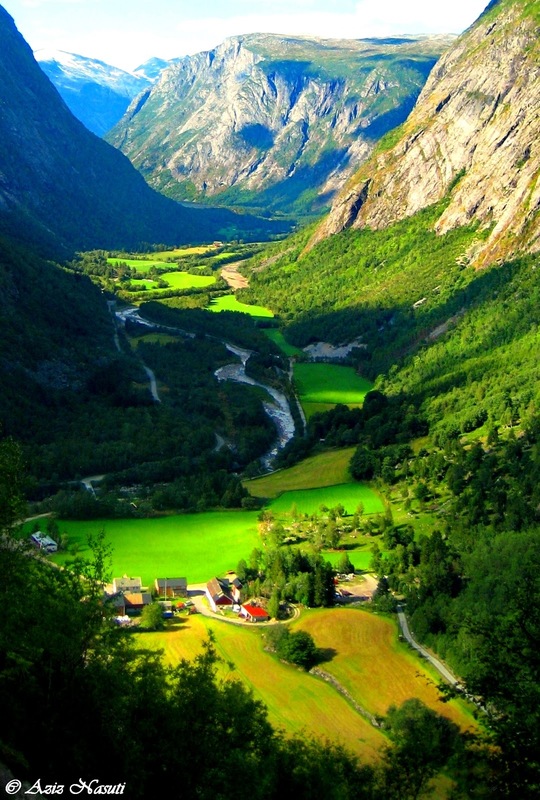 Glacial valley, also called glacial trough, stream valley that has been glaciated, usually to a typical catenary, or U-shaped, cross section. U-shaped valleys occur in many parts of the world and are characteristic features of mountain glaciation. These glacial troughs may be several thousand feet deep and tens of miles long.